Youth Speaks is a dynamic organization that understands that the power, insight, creativity, and passion of young people can change the world. 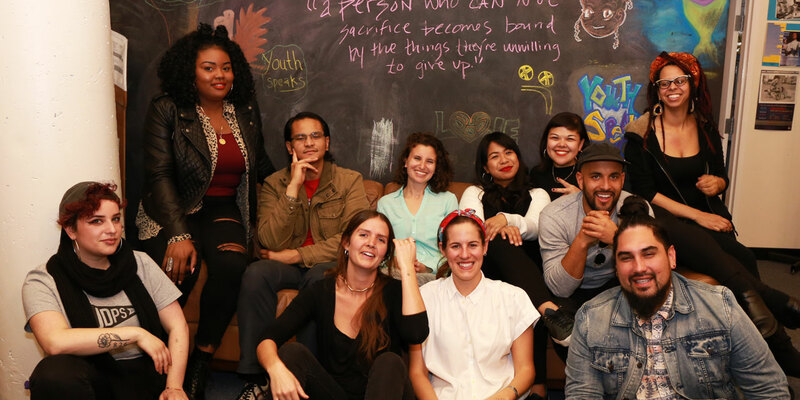 Founded in 1996 in San Francisco, Youth Speaks is the leading nonprofit presenter of Spoken Word performance, education, and youth development programs in the country. Among many local programs, Youth Speaks annually convenes the Brave New Voices Festival and houses a groundbreaking theater program for emerging artists and other professionals.